Costs of disability payment changes Jump to media player Phasing out Disability Living Allowance for the Personal Independence Payment will make sure money goes to those who really need it and save billions of pounds over the next three years, say ministers. 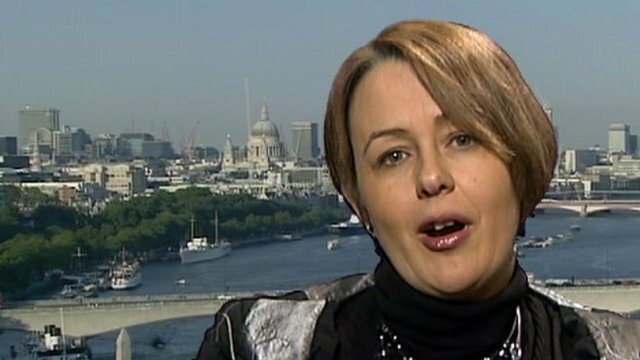 Paralympian questions welfare minister Jump to media player The crossbench peer and former paralympian Tanni Grey-Thompson questioned Work and Pensions Secretary Iain Duncan Smith over changes to the Disability Living Allowance. Disabled comedian Martinez fears cuts Jump to media player Actor Francesca Martinez took a swipe as Jeremy Clarkson as she claimed 500,000 people fear losing their disability benefits. 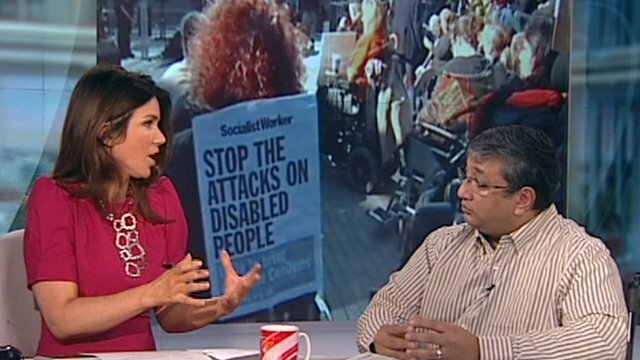 Attitudes to disabled 'hardening' Jump to media player An actor with cerebral palsy disputed claims that many people were claiming disability benefits fraudulently. Disability assessment warning Jump to media player More needs to be done to ensure that new welfare assessments for the disabled are managed fairly, the government has been told. 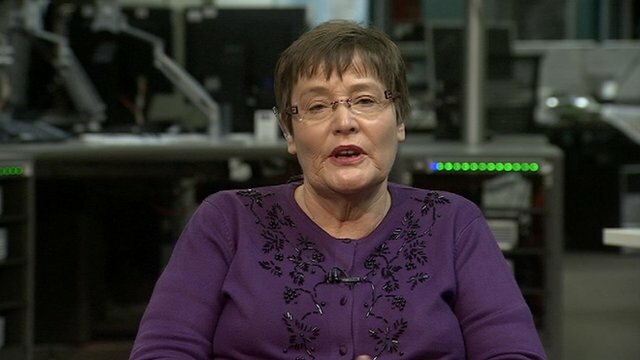 Disability changes 'create anxiety' Jump to media player The chair of the Commons Work and Pensions Select Committee Dame Anne Begg has warned that the government's planned changes to disability benefit are creating anxiety. Phasing out Disability Living Allowance and replacing it with the Personal Independence Payment will make sure money goes to those who really need it and save billions of pounds over the next three years, say ministers. 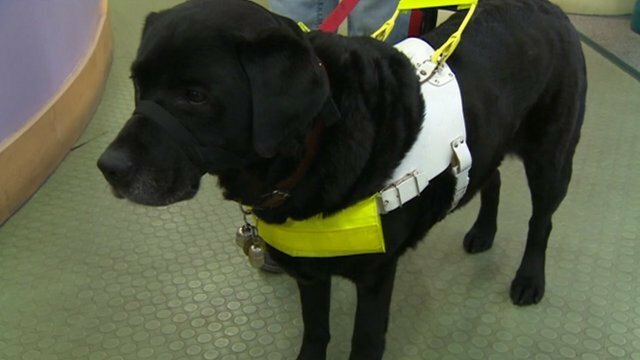 But campaigners claim it could force thousands of disabled people out of work, and could end up costing more money. David Thompson spoke to Policy Exchange's Neil O'Brien and Disability Rights UK's director of policy Neil Coyle.